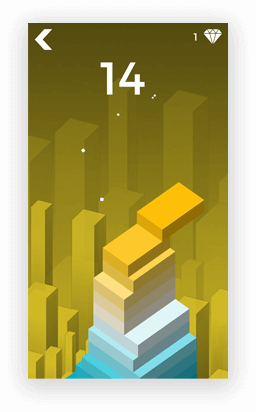 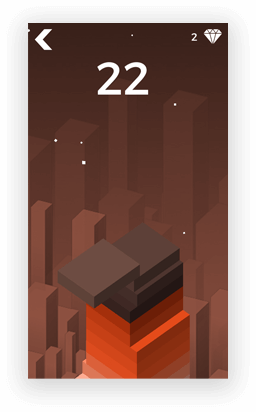 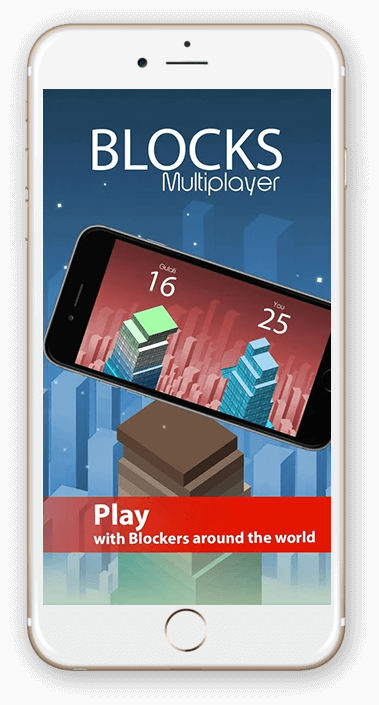 Endless One-Tap Stack up fun with Blocks Multiplayer. 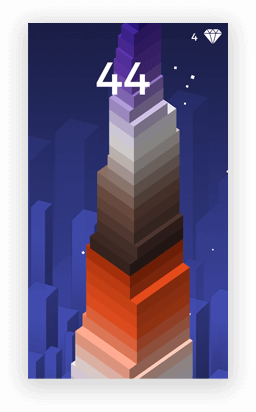 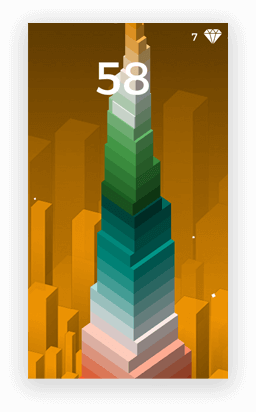 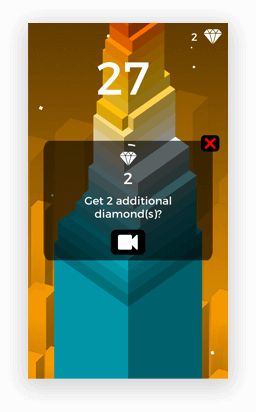 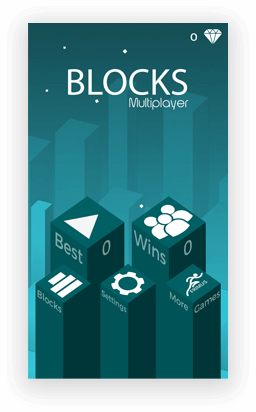 Stacking-up blocks have always been fun and Blocks Multiplayer takes it to the next level with simple yet beautiful graphics, one-tap controls, ever-changing aesthetically pleasing environments, different types of blocks and real-time multiplayer mode. 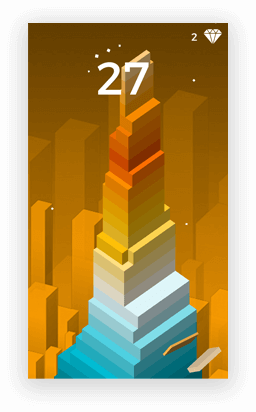 This is a perfect fun-filled game for everyone in the family. 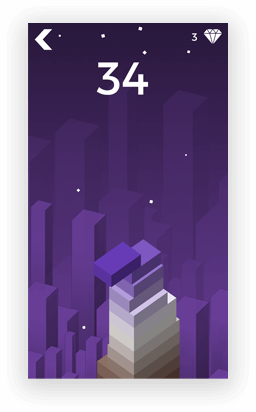 Perfect for killing time, competing for high-scores against other players or one-on-one multiplayer competition.